I am so sorry to not be able to join you this year! For this year’s raffle, I’m donating resume editing services for you or for someone you care about. I’ll provide content and style recommendations to help give your resume more punch and get you that in-person interview that you so deserve! 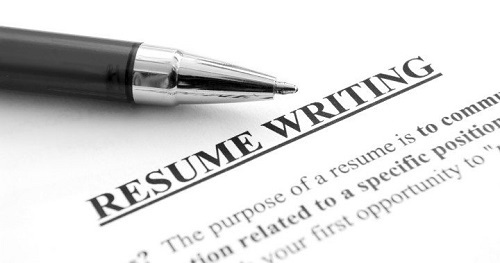 Mary is a resume writing genius! Her suggestions were fantastic and after I made her suggested changes, I went from 3 1/2 months of no call backs to 3 call backs the very next week.